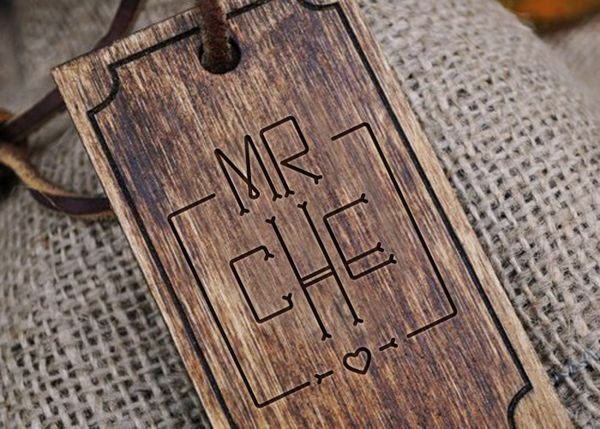 Thin fonts with feminine, elegant and delicate characteristics have been getting more and more popular, especially on personal and fashion blogs designs. These can be used for various other purposes as well, such as logos and prints. In this list of 20 gorgeous free thin fonts with subtle designs you’ll find some great fonts you can use in your designs. You can feel free to download and use these beautiful free thin fonts as you please! Check them out! 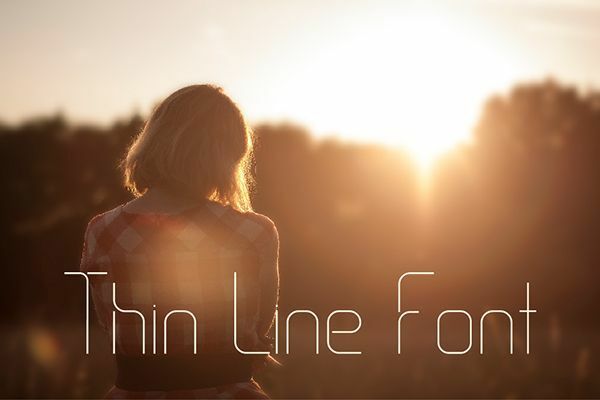 This is a beautiful thin line font which you can download for free. It has some really beautiful round edge details and can be used for logos as well. 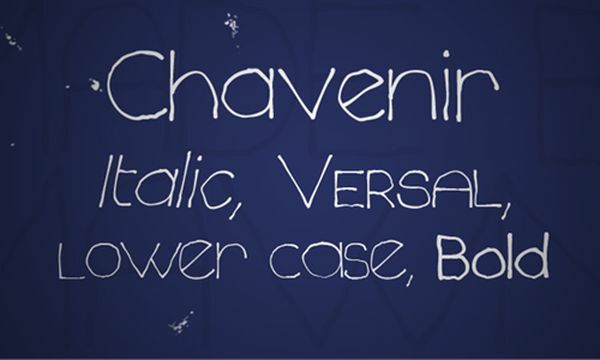 This is a free handwriting font, created by Rit Creative team. They wanted to create a handwriting font which would still be a little bit “clumsy” but with a strong construction underneath. 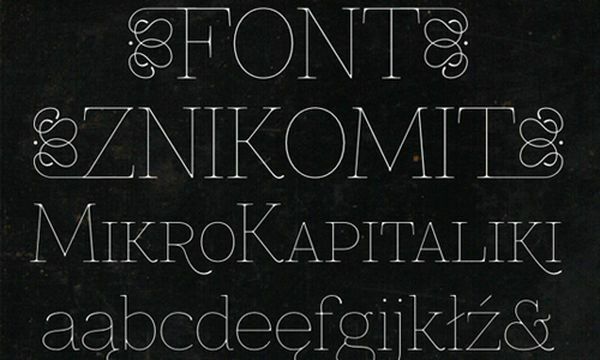 This is a great decorative font for headlines, names and short descriptions. This is a beautiful thin font with lovely details. It can be downloaded for free. You can also see the design process behind this, in the link above. This font has round edges and condensed skinny forms. The corner of each letter has a bone shape. This is a great font for dog/animal related businesses. AROLY FONT is a polygonal heading font. 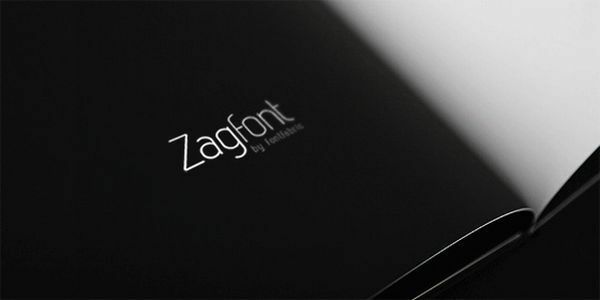 Since polygon made a huge trend, this designer planned to make it as a typo which can adapt in all devices. This free thin font was created in 1999! It still looks beautiful and can be used for various purposes. The details are great. This is a thin handwritten font with cute details. It has Italic , Bold, Versal and Lower Case versions as well. Personal use only, no commercial use. This thin font was created in 2011. It still looks good and can be used for many types of design projects. Personal use only, no commercial use. This is a gorgeous 2004’s font created by a very talented designer. 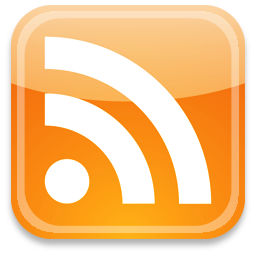 It looks great and can be used in logos. Personal use only, no commercial use. 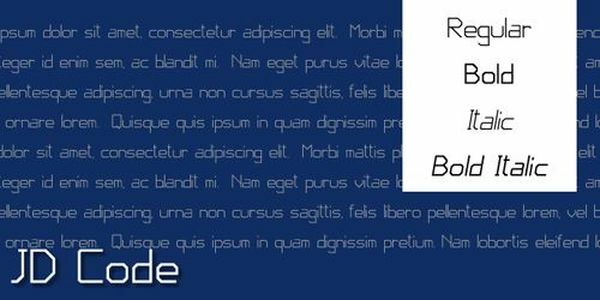 You will get two font files with this download, one Regular version and one for Bold fonts. Personal use only, no commercial use. 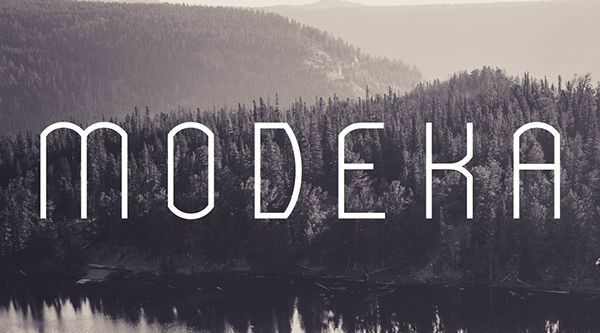 This Code thin font is 100% free and you can use it for both commercial and personal projects alike. It looks great for cyber projects. 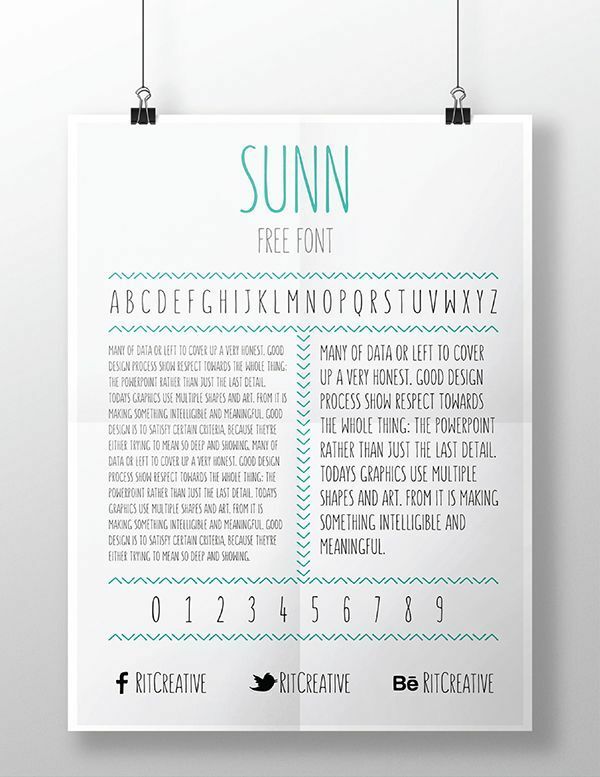 This is a thin free font with square and round details as well. Personal use only, no commercial use. 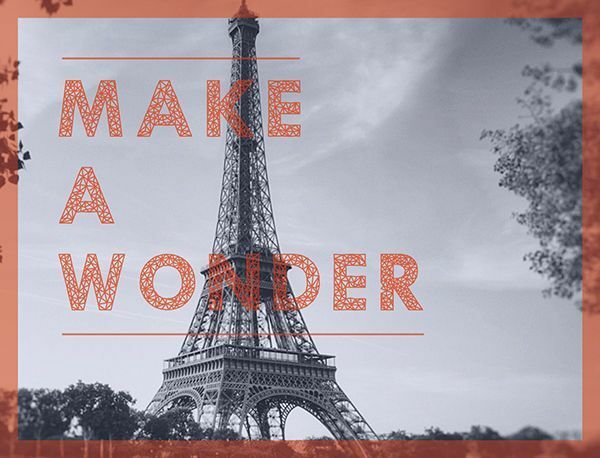 Penna is a simple and elegant thin font which can be downloaded for free. Personal use only, no commercial use. This is a clean, light and modern free font. It has lovely serifs. You can use it in logos too! Personal use only, no commercial use. 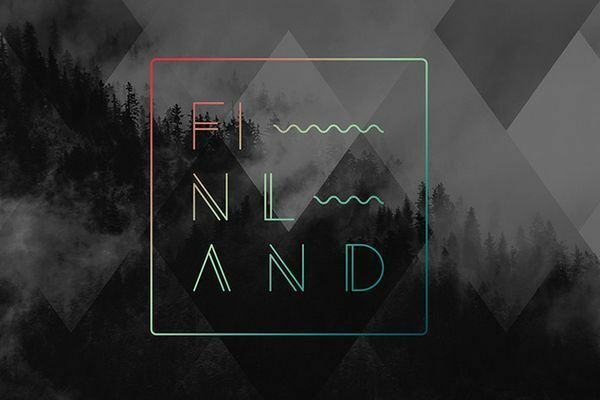 This thin font as a vintage vibe added to it, but in the same time looks modern and beautiful. Personal use only, no commercial use. 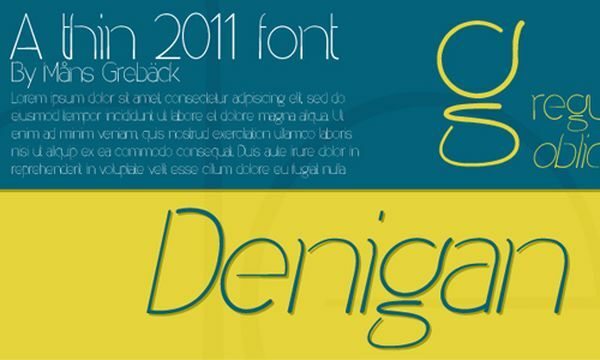 This 2011’s font is simple, clean and elegant. You can use t for various purposes. Personal use only, no commercial use. 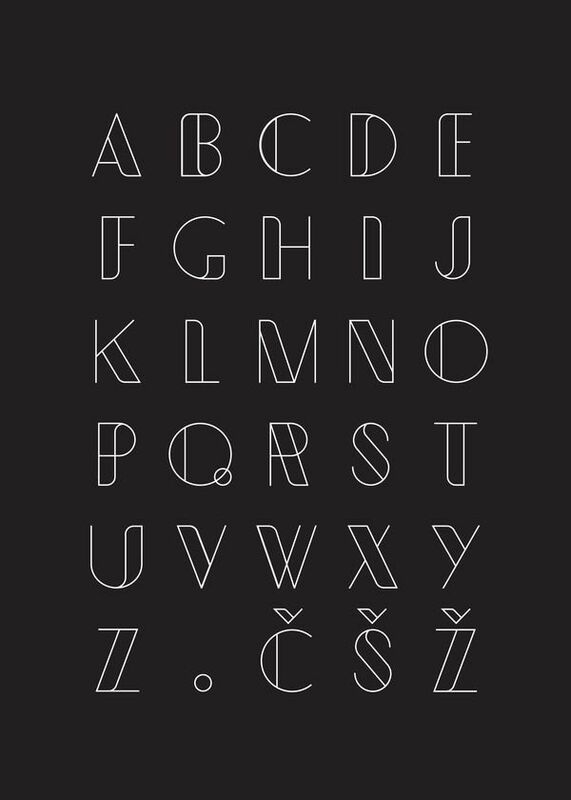 Zag font is available for purchasing or free download (2 styles). The free version is limited but still beautiful! 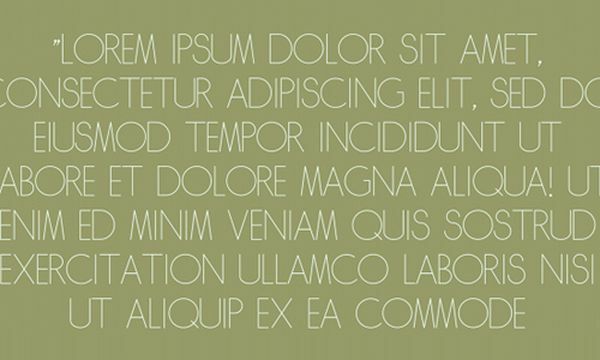 Take a look at this elegant thin font! It’s free! Commercial use allowed! Using influences from modern font design, this designer wanted something very minimal and a little unique. Here’s the result. Feel free to use it commercially or personally. This designer wanted to create something elegant, modern and light. The main idea was to combine corners and round details of letters.